This page will help you to quickly find and check the times of your training session each week. 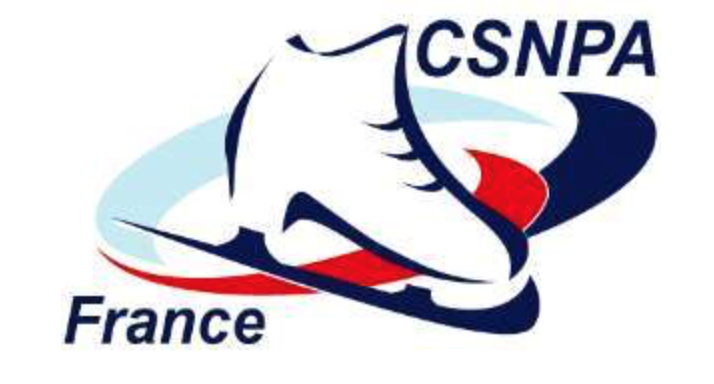 Our training schedules can vary depending on the ice time allocated to us by the Commune of Chamonix and the Club des Sports so please make sure you check this page regularly. Please note: skaters must be correctly dressed and ready to go on the ice at the stated start time of their lesson. To avoid injury it is highly recommended that each skater does a minimum of 10 minutes warming up before their lesson. Should a teacher be absent, due to a competition or for another reason, lessons will be covered by our other certified FFSG trainers or by another State Certified DEJEPS skating trainer.